It’ll have been almost two years since its initial reveal at E3 2012 when Watch Dogs finally releases in late May this year, and after a much disappointing delay, a lot of hype and some great trailers and information for the game along the way, it’s become clear that the open world action adventure title has been in development at Ubisoft Montreal for a long time. And it looks like the developers were not even ready to unveil the game back in 2012, and were actually forced by people higher up in the Ubisoft hierarchy to do so. “They forced us to go at E3 2012,” said creative director Jonathan Morin while speaking with Edge. “We didn’t know what the hell those new consoles would be, so Watch Dogs really has worked on [seventh]-gen systems since the start. 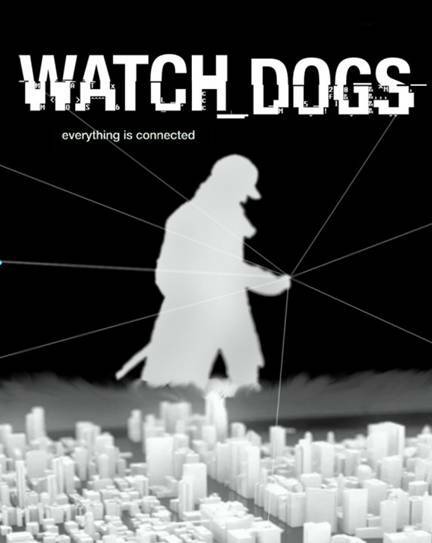 But we always pushed the ideas, the design, the core of Watch Dogs in such a way that we felt it would fit well with what we thought would be the future of games. 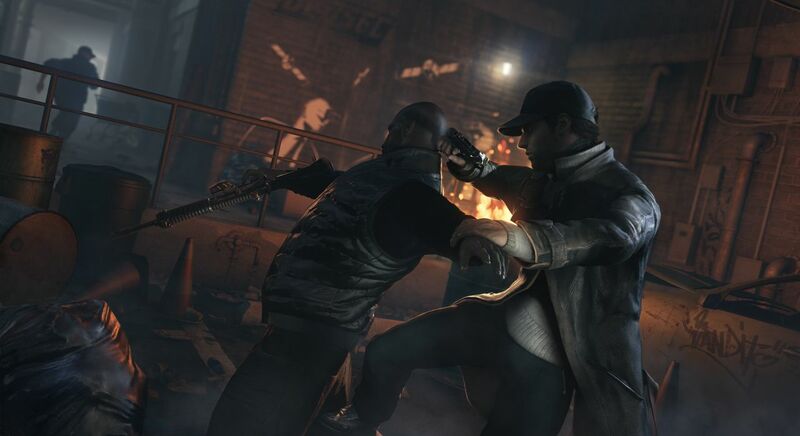 Watch Dogs releases on May 27 for the Xbox 360, Xbox One, PS3, PS4 and PC while the Wii U version will be released at a later, unannounced date.